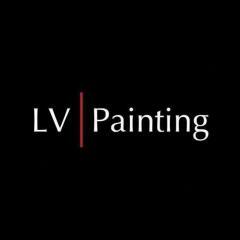 LV Painting & Decorating provides residential and commercial professional painting services. 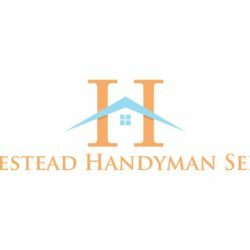 We offer quality exterior and interior painting, staining services and repairs. 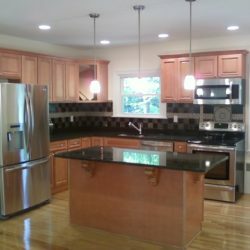 We can help homeowners, businesses, and home builders to transform their space in a short period of time. Offices, Warehouses, Storage, Movie Stages.